As a huge fan of the beautiful game, I’m always on the lookout for soccer gear. Whether its kits for Mexico or just soccer inspired shirts. That’s where Philly based- Live Breathe Futbol comes in. They have been pumping out great stuff for years and just recently released their newest collection. They started off doing mostly shirts but have branched out to create hoodies, sweaters, snapbacks, scarves and are working on releasing a jacket/pant combo next month. As a Mexico fan, I was hoping for some gear inspired by El Tri but LBF only has a couple US products. Don’t hold it against them though. I have purchased several things from them over the years and everything has been top notch quality. My favorite being the snapback at the top of this post. Be warned: they don’t always re-stock styles that sell out. I learned that the hard way after one of their hats sold out. Ordering has been a smooth process, no issues whatsoever. LBF has sales from time to time and offer free shipping after you order $50 or more. 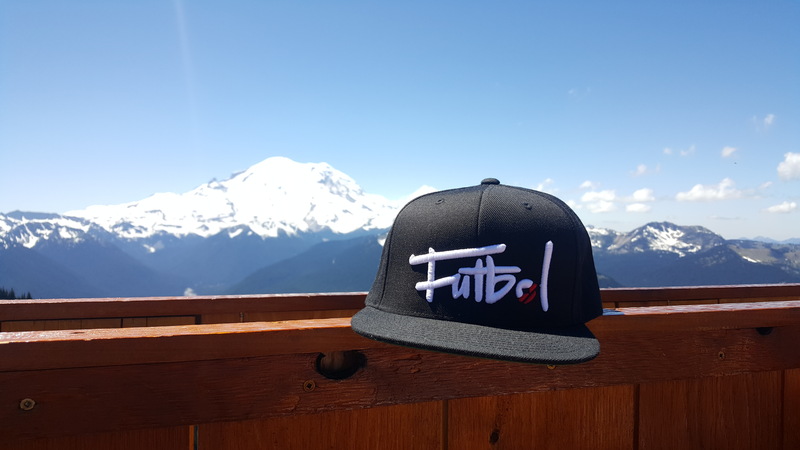 If you’re looking for couple footy inspired additions to your closet, I would check them out.